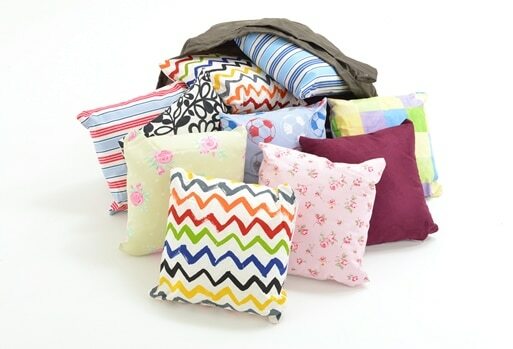 Did you enter our latest Facebook competition to win this fabulous set of cushions? We are pleased to announce that the winner of our Facebook competition to win the fabulous set of 12 home corner cushions is . . .
Don’t be disappointed! 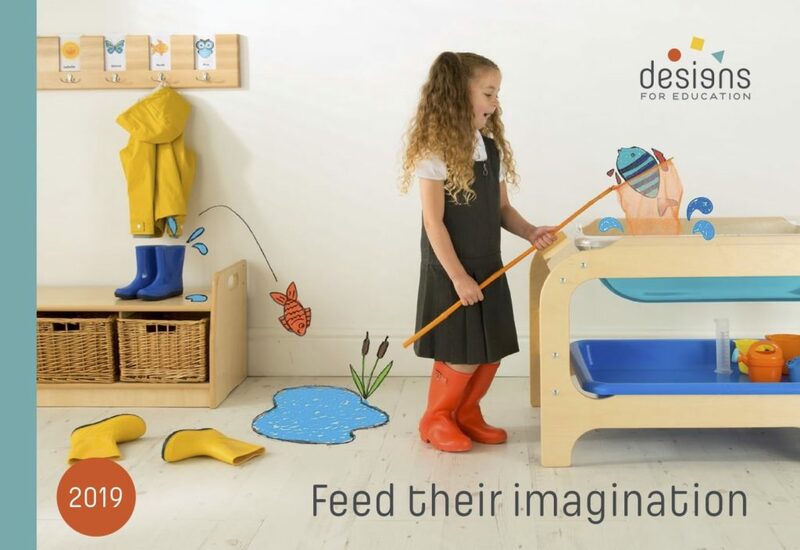 We are currently offering everyone the chance to save 10% off all orders over £350 placed before the half term break! Offer closes 20 October 2018.